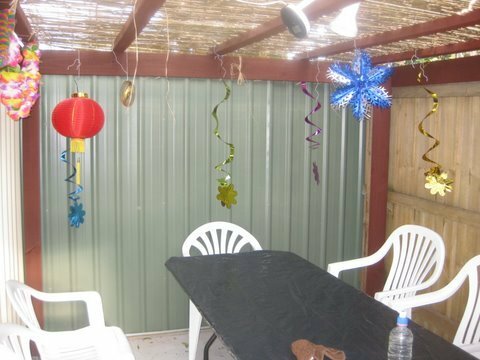 Sukkahsoftheworld.org is a website devoted to pictures of sukkot throughout the world. Last year, sukkahsoftheworld.org was featured in a front page article in the Jewish Advocate. Please contact me at sukkahsoftheworld@gmail.com if you have any questions. Pictures should be taken this year, and may include both exterior and interior shots, hopefully including people. 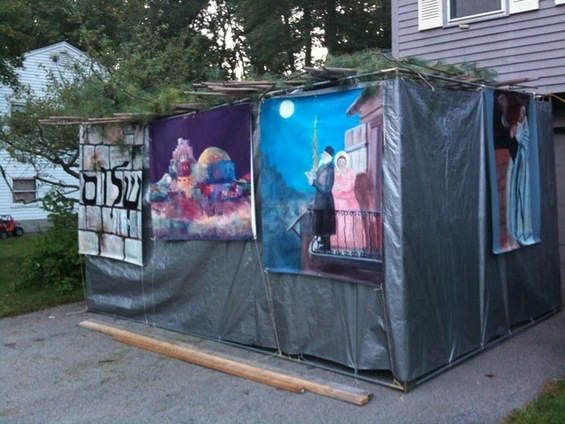 If you have a story about your sukkah, so much the better. A wandering photographer is also needed. The photographer should be a people person. The best times to take picture will probably be the day after Yom Kippur, Erev Sukkot, and Sunday during Hol Hamoed. Here is more information about how to submit. …and another from Sharon, MA.